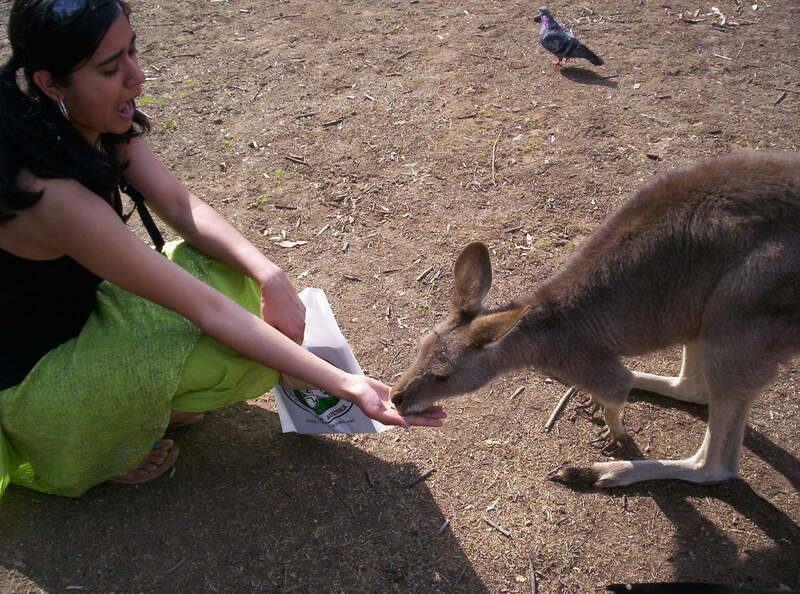 Cuddling Koalas and Feeding Kangaroos! While traveling in Queensland, Australia, we made a stopover in Brisbane. 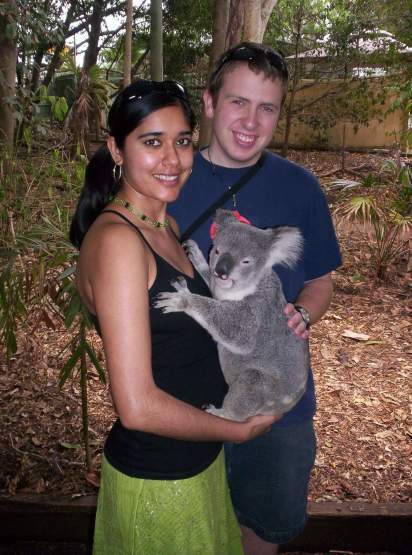 We specifically went to Brisbane to visit the Lone Pine Koala Sanctuary. It is the world’s first and largest koala sanctuary. It serves as a habitat for at least 130 koalas. At the sanctuary, observing and learning about the koalas was very educational. However, I was mostly eager to cuddle a koala. This rare opportunity to hold and cuddle a koala was very special. Surprisingly, I felt very comfortable holding the koala, even though I could feel its tiny claws. Within the sanctuary, there was also a 5-acre kangaroo reserve, where over 130 kangaroos roamed around freely. It was possible to both pet and feed these animals. 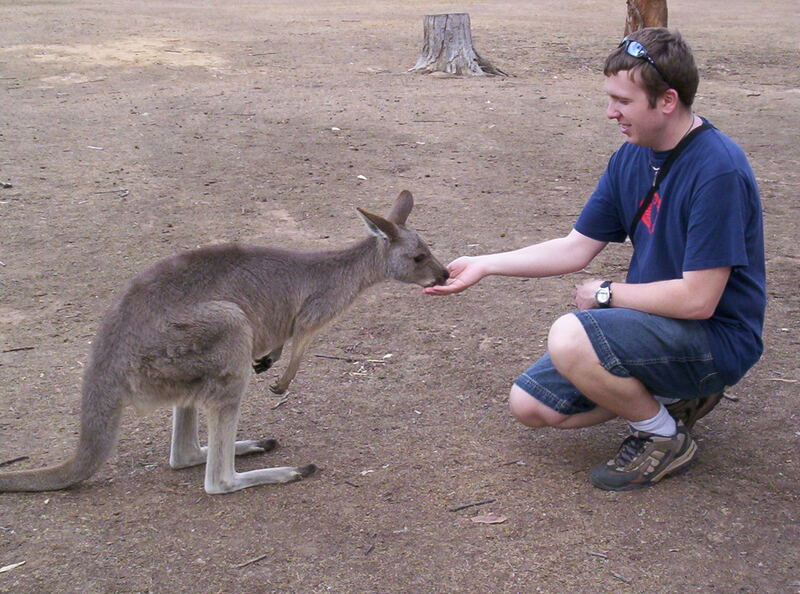 Even though I love animals, I was particularly nervous about feeding this kangaroo! Besides, the koalas and kangaroos, the sanctuary was also home to various colourful Australian parrots and cockatoos, as well as Tasmanian devils. Our trip to the Lone Pine Koala Sanctuary was very lovely and memorable. I would highly recommend it! Rajnesh Sharma on To Braid or Not to Braid? taufik on To Braid or Not to Braid?